A very autumnal call for us on this morning to assist Edale Mountain Rescue Team in the woods near Froggatt village. Nine members of Buxton Mountain Rescue Team quickly responded and headed to the location. A member of a school group had an allergic reaction to something they had eaten. 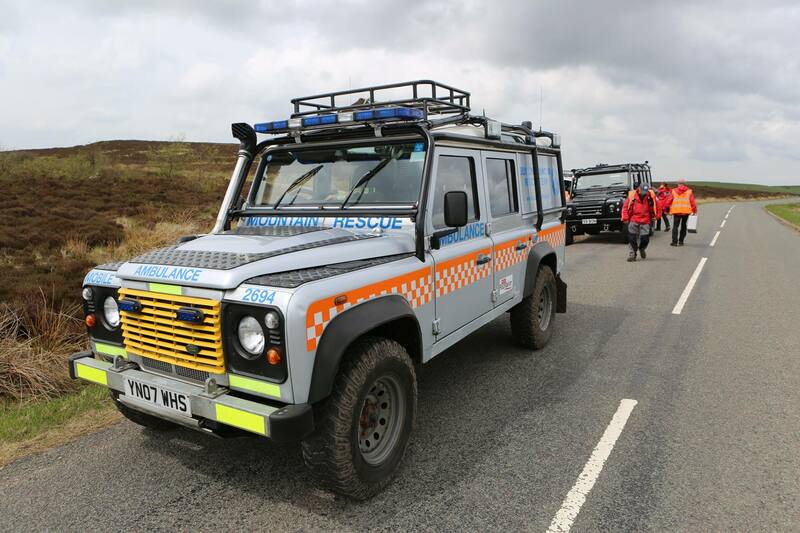 They were put into one of the Edale team vehicles and driven a short distance to an awaiting ambulance. We wish the casualty a speedy recovery.